Finally, Apple has released its latest and most advanced mobile operating system of all time i.e. 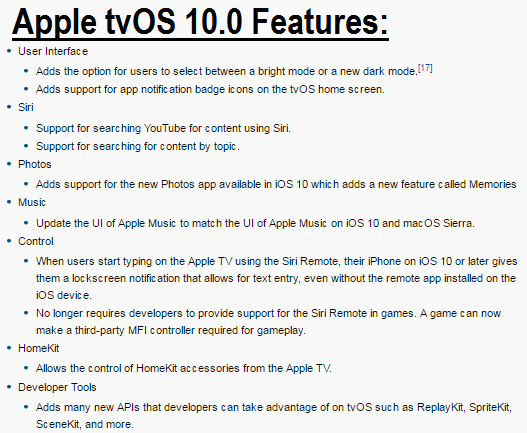 iOS 10.0.1 Firmware (Build 14A403) for iPhone, iPad and iPod touch, tvOS 10.0 (Build 14T330) for Apple TV, watchOS 3.0 (Build 14S326) for Apple Watch and Xcode 8.0 (Build 8A218a) for macOS devices with numerous addition of new features and functionalities. 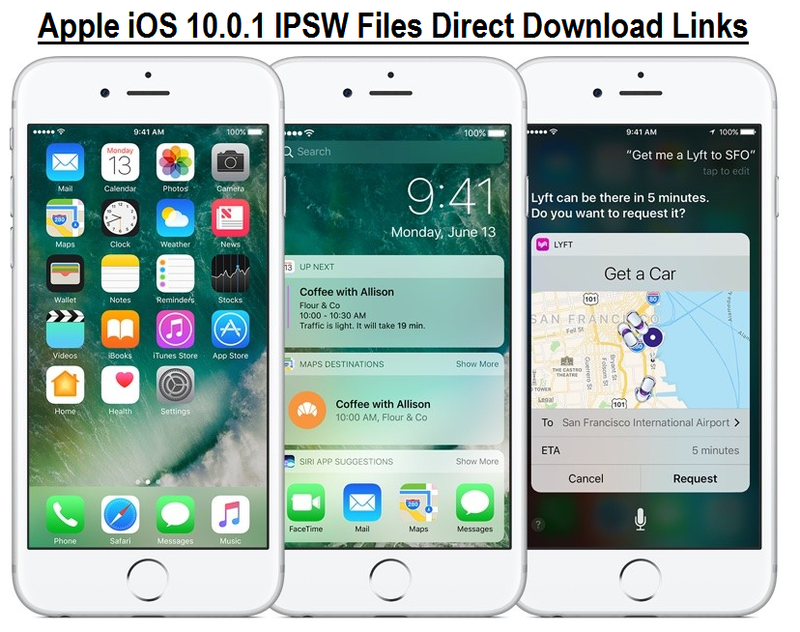 Apple iOS 10.0.1 Final Version .IPSW Files for Manual Offline Installation using iTunes is now available through Official Direct Download Links below. 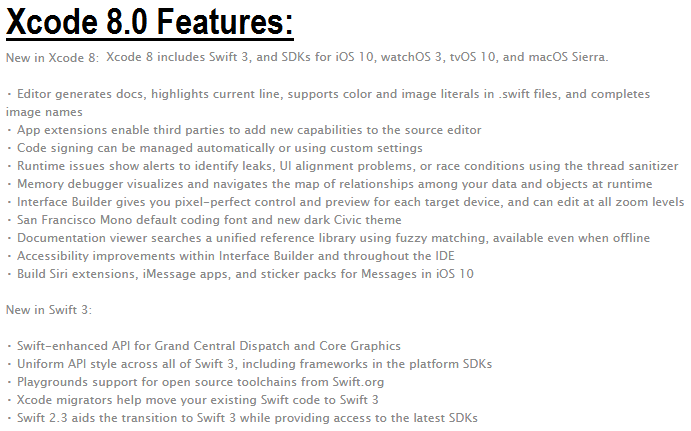 Apple's Xcode 8 Final Update also includes Swift 3 programming language, iOS 10 SDK, watchOS 3 SDK, tvOS 10 SDK and macOS 10.12 Sierra SDK. You can free download and perform iOS 10 offline installation through iTunes software. 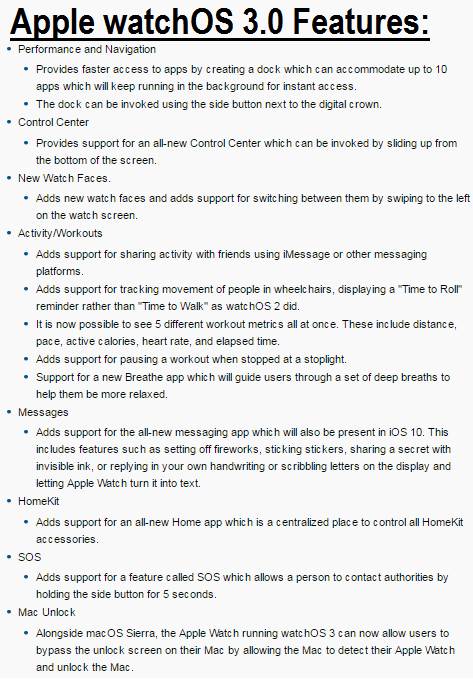 You can also get iOS 10.0.1 OTA Update via Settings >> General >> Software Update option. Moreover, currently no official untethered iOS 10.0.1 Jailbreak is available for Cydia installation.